Even though we’ll all miss that hour of sleep on Sunday, “springing forward” gives us longer days and a convenient time to check our emergency preparedness—steps that can save the day during an emergency. Home fires are the most common disaster the American Red Cross responds to in the U.S., but you can take steps now to help protect your family. When you set your clocks forward one hour, take a few minutes to check the batteries in your smoke alarms and make sure the alarms work by pushing the test button. 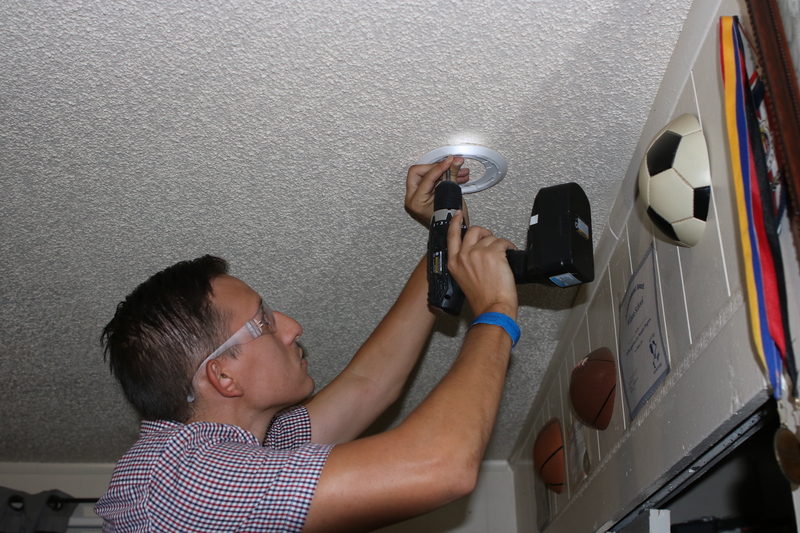 You should replace the batteries in smoke alarms at least once a year—no matter what—and check your carbon monoxide detectors, too. And if your alarm is more than five years old, replace it with a unit featuring a sealed lithium battery. Taking simple actions like these can help you be better prepared for a disaster or emergency situation. Visit http://www.redcross.org/prepare for more information on how to get prepared, and on building or purchasing an emergency preparedness kit.